GUERRA CIVIL : TENIENTE DE REGULARES CON PANTALON RECTO . 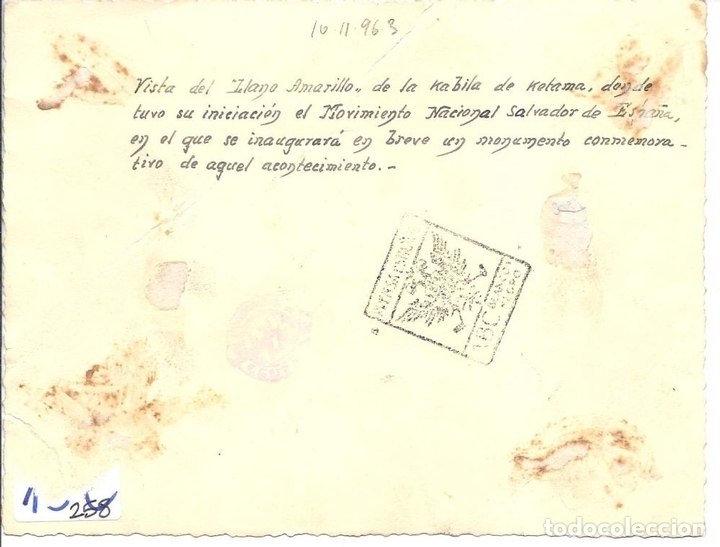 KETAMA,1938 , III AÑO TRIUNFAL. GUERRA CIVIL: SOLDADOS NACIONALES . 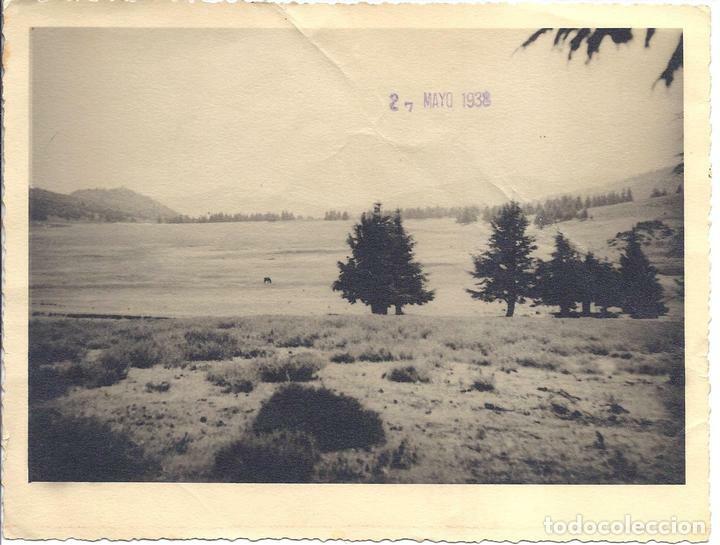 PEÑARROYA ( CORDOBA ) , MAYO DE 1938. Hora oficial TC: 18:12:20 TR: 124 ms.